tmrw | The Wombats are beautiful people, will they ruin your life? 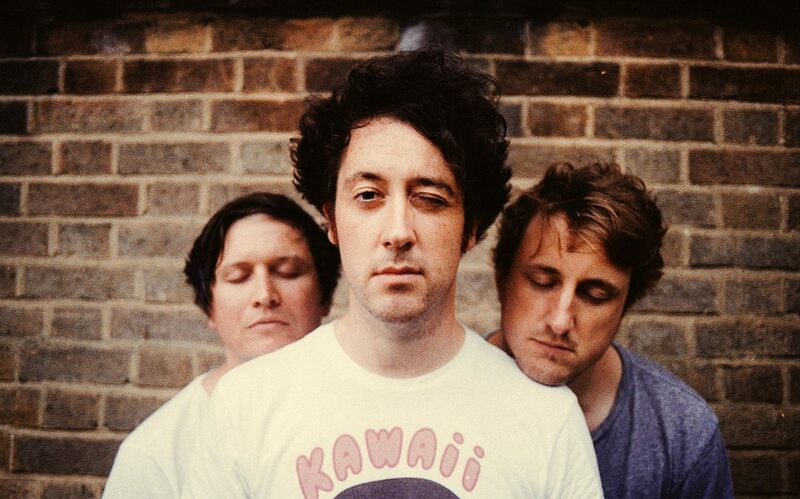 The Wombats are beautiful people, will they ruin your life? The boys are back with their first album in three years. Beautiful People Will Ruin Your Life is the sound of a band who know exactly who they are and what they want to say. Matthew “Murph” Murphy, frontman of The Wombats explains. These “very common things” still very much need alerting but over the years, he’s figured out a way to deal with them. It’s to laugh at them. Lead single, ‘Lemon To A Knife Fight’ packs a punch and throws you in to a repetitive argument with a loved one, that you know you’d never win. Whilst, ‘I Don’t Know Why I Like You But I Do’ is a slow burning crooner. There’s no denying that if it Tumblr were still a relevant thing, the song titles would be in every URL and the lyrics reblogged on to everybody’s profile. These are songs that when unravelled collide poetic lyricism of self doubt with swelling instrumentation celebration. A Wombats lyric can be recognised from afar. As an only child with a “perverted love of cuddly toys,” Murph filled his childhood longing for a sibling’s company. The stuffed animals that became his friends now feed in to the music that he makes. “Maybe animals just embody a lot of human characteristics.” He shrugs, laughing “Maybe it links to some sort of longing for childhood security.” Whatever it is, in a strange David Attenborough / Matthew Murphy collision, a Wombats song observes humans through observing animal and in turn creates an exciting perspective. Overall, the creative process has gotten easier as the band have gotten older. Split across the world, Murph has learnt to separate his quiet space in the States from the madness of European cities where the boys could write together in time, rather than rushing things. “Musically I’ve learnt to be more open. On the first couple of albums I was properly greedy and feeding my ego a little bit. Beautiful People Will Ruin Your Life is the next chapter for The Wombats. As a band who have built their legacy on awkward truths told confidently with sincerity, they’re just as adored for their dedication to the synth and stories that when unwrapped in a time portal – will just be as relevant then.